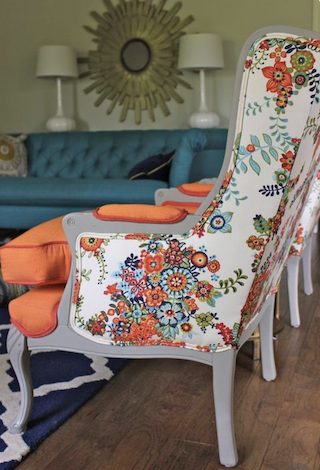 High back wing chairs are a constant throughout furniture history since first introduced in England in the mid 1600’s, and popular in hotel lobby or foyer sitting areas to create zones for guests to relax. Their style supports the neck and back making them ideal for guests to rest while enjoying the hotel atmosphere or waiting for transport, friends and family. The traditional purpose of high wing back chairs was to surround the head and chest in order to provide comfortable protection from drafts and to trap the heat from a fireplace in areas such as a sitting room, a feature which now allows hotel guests to enjoy privacy. Furniture like these high back wing chairs can provide a modern adaptation on a traditional furniture piece to suit a modern building design, a perfect way to keep the heritage feel of a new hotel development or refurbishment in a heritage building. You can customise upholstered furniture pieces like these wing chairs to enhance the project design further by using accent piping to express the edges to give a really modern look. The use of feature fabric can be used to further increase the contemporary feel. For use with larger qualities, custom fabrics can be used to further enrich the hotel design to distinguish your hotel brand from another. 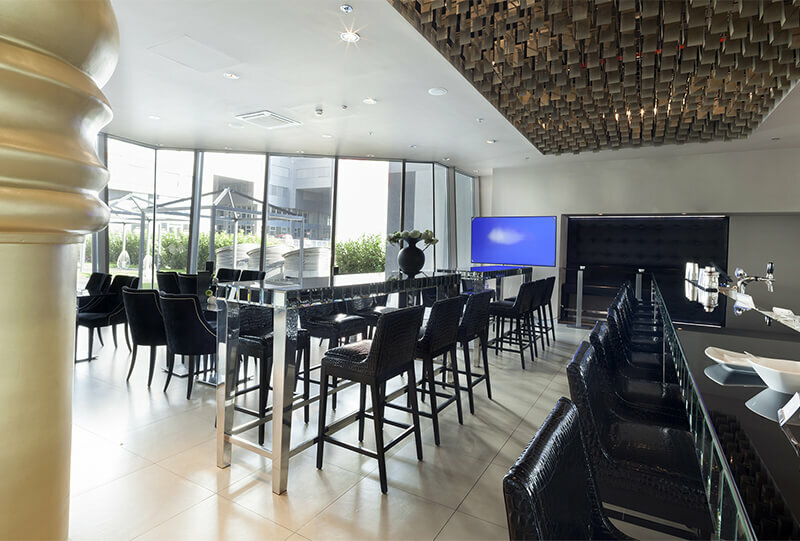 For example, an art series hotel can use custom printed artwork print fabrics to further embellish the design of the hotel. 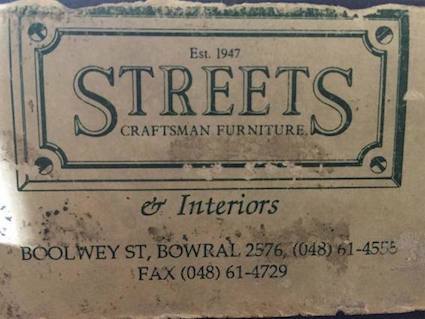 Streets Craftsman Furniture manufactures quality high wing back chairs for use in high traffic areas such as hotel and resort public spaces by using solid timber frame construction, high density foam and heavy-duty commercial fabric which delivers the comfort guests expect. 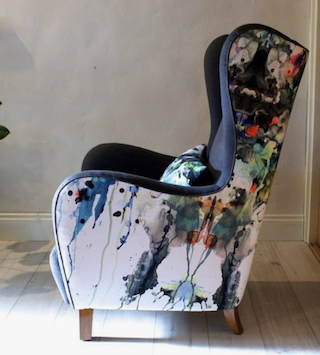 Have you got a high back wing chair in mind for your next hotel? Have you seen them and thought this style of furniture piece would suit your hotel style and increase your guest experience? Contact us to help your ideas come to life.